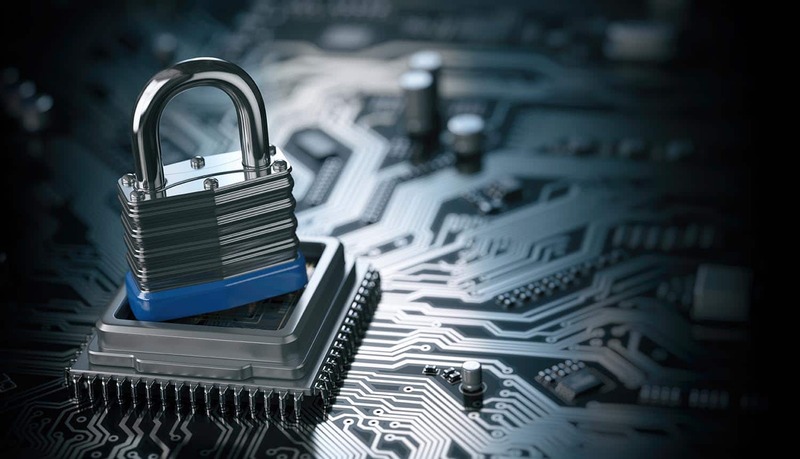 According to a comprehensive new report from Datto, ransomware continues to be the leading form of cyber attack experienced by small- and medium-sized businesses (SMBs). The report looked at the problem of ransomware attacks from the perspective of over 2,400 Managed Service Providers (MSPs) and their more than 500,000 SMB clients. These companies are dealing with the problem of ransomware attacks on a daily basis, and are best able to provide an accurate assessment of just how entrenched the ransomware problem really is. Based on the findings within the Datto report, it’s clear that ransomware remains a significant threat to SMBs. For example, during the period from Q2 2016 to Q2 2018, more than three-quarters (79%) of MSPs had clients that were hit by ransomware. That easily makes ransomware the No. 1 threat to the SMB community. In contrast, only 38 percent of MSPs had clients that were hit by Trojan horse attacks, and only 28 percent of MSPs had clients that were hit by crypto-jacking attacks. Traditional forms of cyber attacks, such as spyware and viruses remain persistent problems as well. If anything, says Datto, the problem of ransomware attacks has only been getting worse since June 2017. Fully 92 percent of MSPs contacted by Datto said they expect the attacks to continue at current or worse rates in the future. To highlight that fact, the report also noted that, in the first half of 2018, 35 percent of MSPs had experienced multiple attacks in a single day. The average MSP reports 5 attacks within their client base each year. And the number of known ransomware families is only continuing to grow. So if the problem of ransomware attacks continues to worsen, why aren’t more companies doing more? One problem, cited within the Datto report, is that many small and mid-sized businesses simply don’t think that the problem could happen to them. In short, they feel that they are immune to ransomware attacks and security threats simply because they don’t have anything that the hackers would want. Based on the high-profile ransomware attacks that garner all the headlines, it’s perhaps easy to conclude that the hackers are only going after the biggest and most valuable targets (i.e. Fortune 500 companies). But that’s hardly the case, unfortunately, as the Datto report makes clear. In fact, no industry appears to be safe. While it is true that the financial services and insurance industries appear to be two of the biggest targets, it’s actually the case that the construction and manufacturing sector (involved in 38% of all ransomware attacks) is the biggest target. The professional services sector (representing 35% of all ransomware attacks) also appears to be highly vulnerable to malicious software and infected computers. The healthcare industry (including national health service providers) is also very much at risk of ransomware attacks. One big problem, suggests Datto, is that SMBs do not report ransomware attacks as they occur. According to the “2018 Ransomware Report,” less than one-quarter of all ransomware attacks are actually reported. After command and control servers are taken offline, some companies may opt to pay the ransom and move on, rather than deal with a potential PR disaster. That might help to explain why many SMBs consider themselves to be “immune” from the problem – they incorrectly assume that nobody else in their peer group is being hit by these attacks. And that’s a point reinforced by Datto, which points out the disconnect between MSPs and their clients. While 89 percent of MSPs believe their clients should be “highly concerned” about ransomware attacks, only 36 percent of SMBs view the problem in the same way. As businesses continue to adopt a head-in-the-sand mentality about ransomware infections, one thing is clear: these attacks have the potential to cripple any organization that has not put the proper backup and recovery plan into place. Revenue lost to downtime can cripple a small business, and lost productivity or time that is spent offline can have serious financial implications.